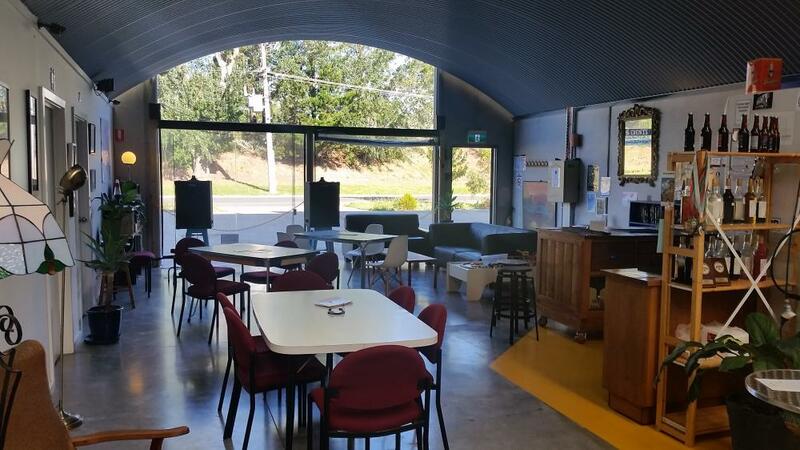 The Cubby Haus Bar offers a relaxed environment with comfy couches, dining tables and a communal bar area. Relax and chat or play some vinyl on the turntable or try for a high score on the free pinball machine. We have 6 core beers to try as well as seasonals and limited release brews. 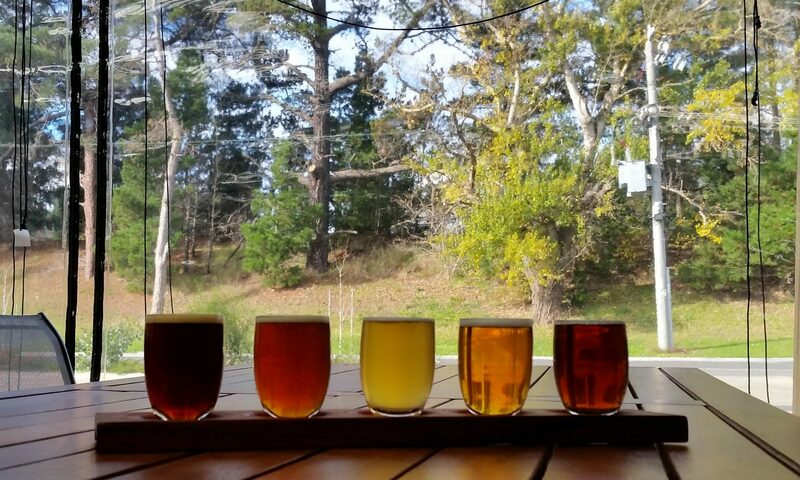 In addition to the Cubby Haus beer produced on premises, our bar also stocks drinks from local ciders and wines including a range from Captains Creek Organic Wines. A large selection of cordials from Billsons of Beechworth is also available. In addition to our beers, our bar is stocked with local wines and cider. We also offer a large range of cordials from Billsons in Beechworth. Our food offerings are also expanding with pizza available Friday, Saturday and Sunday from midday. Toasted sandwiches are available all the time. Our pizzas are made on premises using our very own beer which gives them a delicious nutty note. Pizzas are made fresh to order. We are passionate about our beer and want you to enjoy it. If pizza and toasties aren’t your thing, bring a picnic and make an afternoon of it. Other times available by appointment. Seriously, call, I’m usually here. The brewery is also available for special events. You get your own space in the brewery and full access to the music system. Bring your own food or talk to us to arrange catering. We can extend opening hours to 11pm to suit.